1. 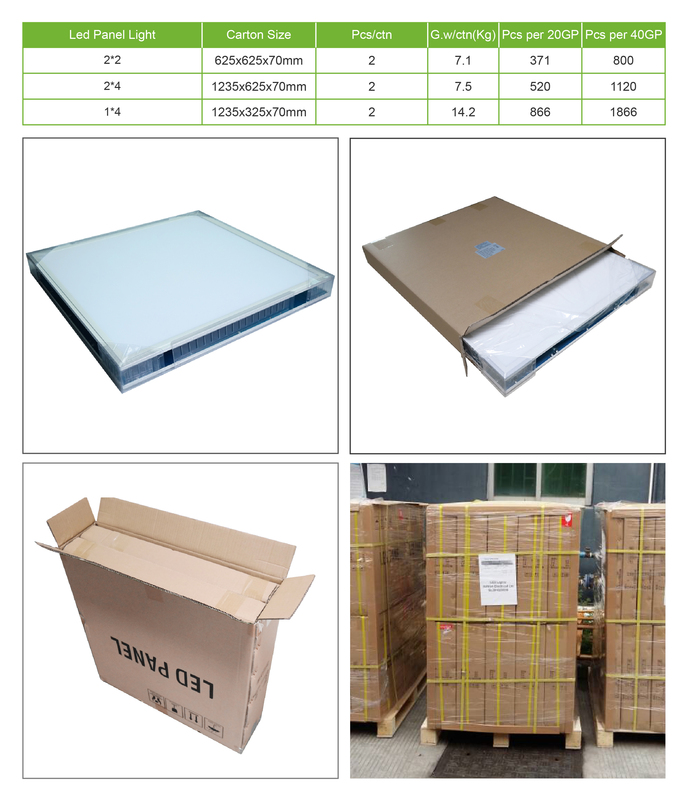 Our LED light panel use High-qualified diffusion plate by PMMA materials of optical grade, providing a more even light and no flare after long-term use. 2. 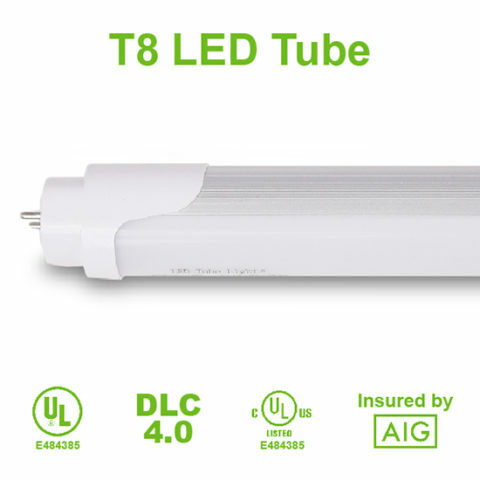 High-qualified CE approved constant current power supply, fast start, no flicker, PF>0.9, low power loss, higher luminous efficacy, highly cost-effective. 3. Guaranteed accurate technical data in our brochure and data sheets. Zero exaggeration. 4. We offer 3 years warranty, and full support during warranty claims and subsequent repairs or replacements. LED light panels from SeniorLED have impressive appearance and zero dark spaces. 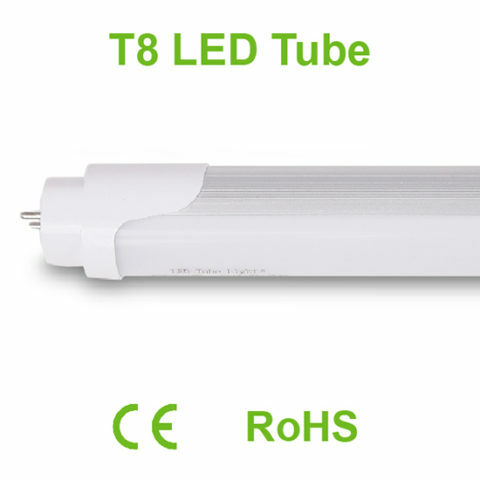 The LED product also handles the issue of dazzling glare and offers uniform light and soft, bright and glare-free light-emitting effect on surface lamp-house. Our LED panel lights illuminates in uniformity and lights softly. This makes it the first choice of businesses for LED recessed lighting. 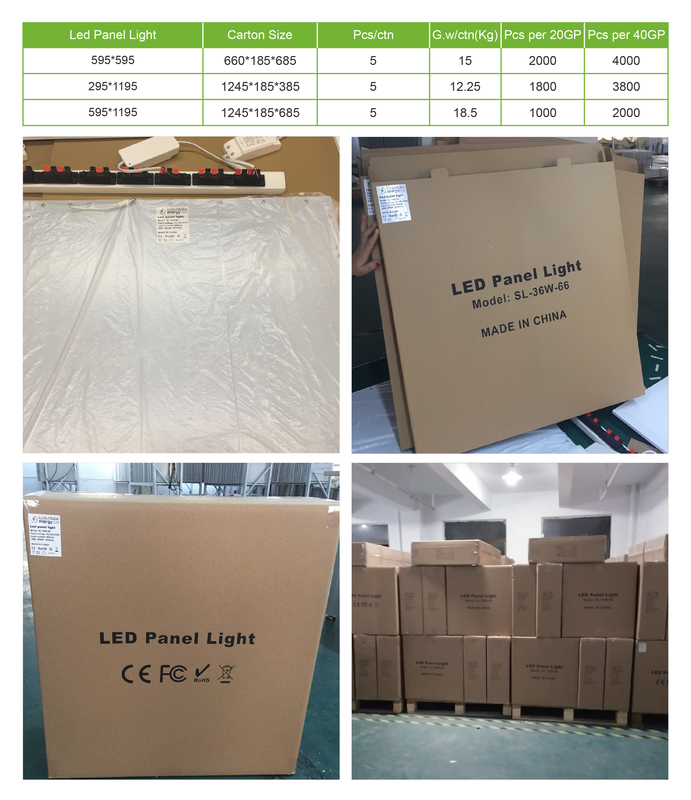 SeniorLED panel lights have reached 30,000 hours of lifespan over the years which are way higher than all luminance options. This means that your LED recessed lights will not require frequent replacements and hassles. They will keep on running for many years without any glitch. Low-carbon and energy-saving products, its nice-looking appearance suits to a wide use in various fields, everyone can enjoy comfortable lighting whilst improving our environment. LED recessed lights and panel lights from SeniorLED don’t have mercury and make zero negative impact on the environment. In addition to that, it also doesn’t give away radiation, UV, or any other harmful rays. 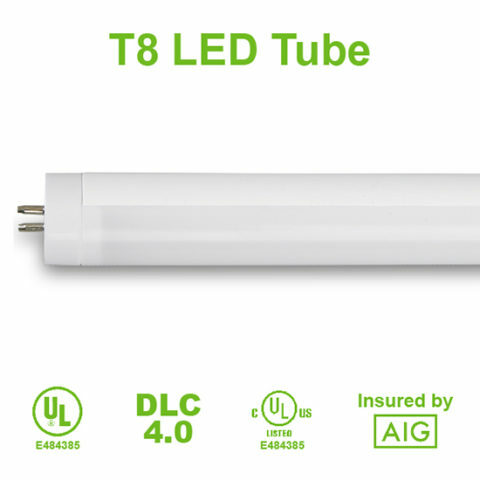 It is the perfect LED lighting solution for residential as well as commercial spaces.